Working in web design can be a whole lot of fun, but it can also be really frustrating. If you want some help with developing your sites, then good web design tools can be the way forward. Here’s some of the best web design tools that every web designer should know. Put them to use and see how much easier they make your job for you. Photoshop: This is one of the most popular web design tools out there, and it’s easy to see why. 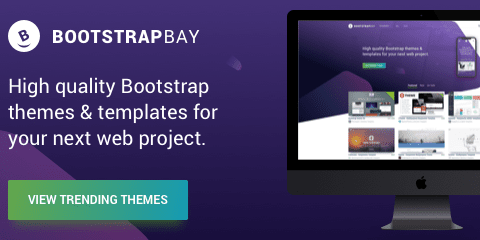 It’s the perfect tool for manipulating images, creating web pages, and getting your site to look just how you want it to. It’s considered mandatory for many website hosts to be able to use this to get the most from their sites. GIMP: This image manipulation software is a good alternative to Photoshop, as it’s a free and easily updated system. GIMP is an open source software program, so updates will happen frequently and keep it working perfectly for you. It’s also a good option if you’re only just starting out. WordPress: Any web designer worth their salt knows that WordPress is the place to go if you want control over how you develop your site. There’s so many plug ins and tools available, that you can customise your site any way you like. These tools are some of the best ones out there, so make sure you’re using them to get the most out of your web designing. You can create sites that look amazing and work perfectly, without the hassle associated with web design. 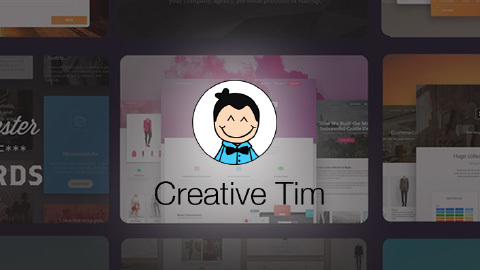 There are plenty of free responsive WordPress themes to choose from! Balsamiq: This tool helps you create sketch designs for your site, when you’re in the early planning stages. You can also collaborate with others with this app, making it easy to share ideas online. Best Australian Writers: This service is designed to help you find excellent copywriters for any project, including web design. A website will rely heavily on its copy writing, so make sure you’re giving your site the best chance by getting a good writer. Lightshot: This screen shot tool is possibly the best one out there. It works with your operating system to help you take accurate screenshots. Hit ‘Print Screen’, and you’ll be given a window that you can adjust as needed, so you just take a screen shot of what you need. Sketch: This web design tool is an essential for many web hosts, especially if they’re just starting out. It helps you design pages that are visually pleasing and easy to use, without the hassle. Pictaculous: One of the most important things about creating a website is getting the right colours. The right colour palette will really set your site off properly, and will be pleasing to your visitors. This site will help you find the right colours for your site. Give it an image, and it’ll give you a palette that will complement it. Macaw: If you’ve never written code before, you can still create it with this tool. After a tutorial, you can start ‘drawing’ code and creating sites that look professional. It’s a great tool if you’re not sure where to start with coding. Adobe Color CC: Speaking of colours, this site is another one that you should have bookmarked. If you’re struggling to find colours that work together in your design, then this tool will help you by giving you access to the full colour wheel. Top Canadian Writers: This site helps you get directly in touch with writers who can create excellent content for your website. If you want to create good relationships with writers and work with them for as long as you keep your site running. Jennifer Scott is the business developer that works in different areas of education, technology, security and various types of online marketing. Prior to business developing Jennifer was consultant at Deloitte, and managed security services provider and developer of a wide range of security solutions. 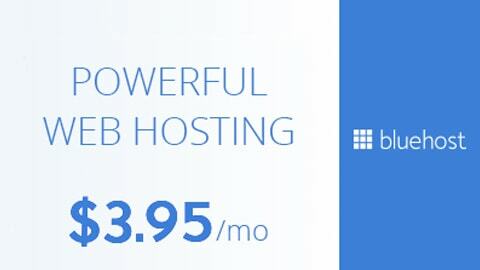 Can WordPress Sites Benefit from Cloud Hosting?